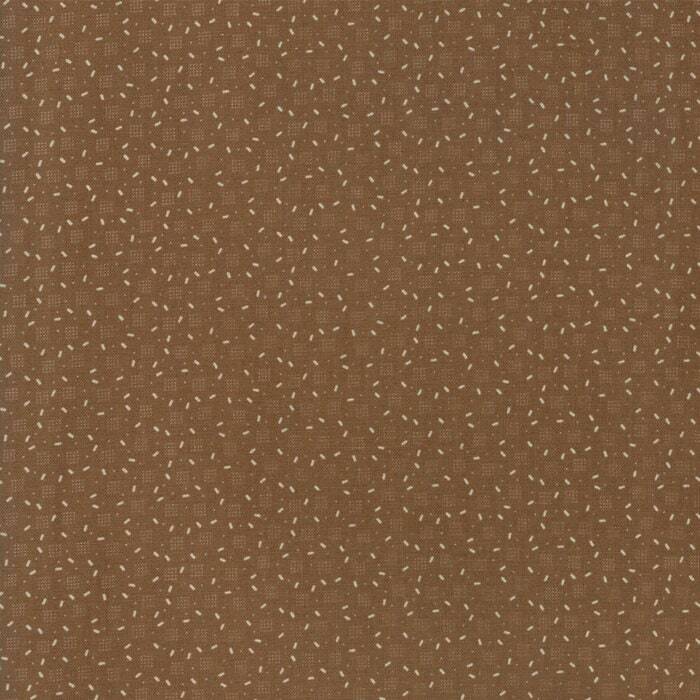 Jo's Shirtings Brown 38046 19 by Jo Morton for moda fabrics. A collection of small and mirco prints. The lighter prints make perfect backgrounds while the darker prints make the most wonderful pops of color. This listing is for 1 yard.